Traditional games are Indonesian cultural asset which is still preserved nowadays. The games had disappeared along with the loss of citizen’s interest. But, there also traditional games that still popular to this day, even the people put on the seriousness of the game that was involved. Chess is one of Indonesian traditional game that still preserved and has a big fans which is managed by some club. By the case, some of creative craftsmen has produce chess products. 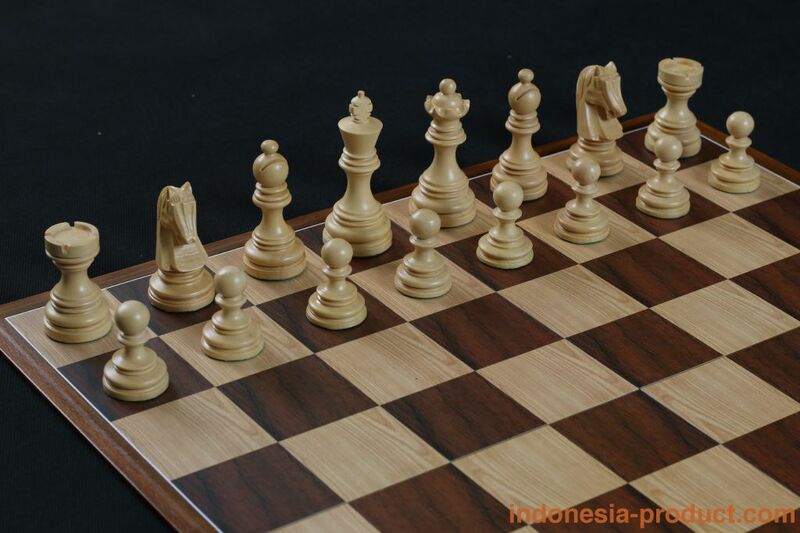 And here is, Whimphi Gunawan Chess has provide wooden chess based in East Java. 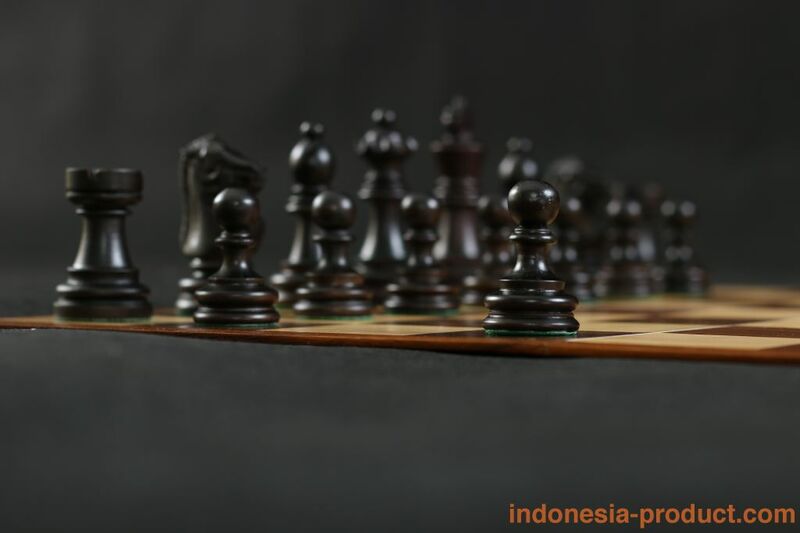 Whimphi Gunawan Chess Enterprise (WGC) has established since 2003, founded by Whimphi Gunawan from Surabaya-East Java. The products are crafted by some of local craftsmen from various areas of East Java such as, Pasuruan, Probolinggo and the other according to the finishing product process. 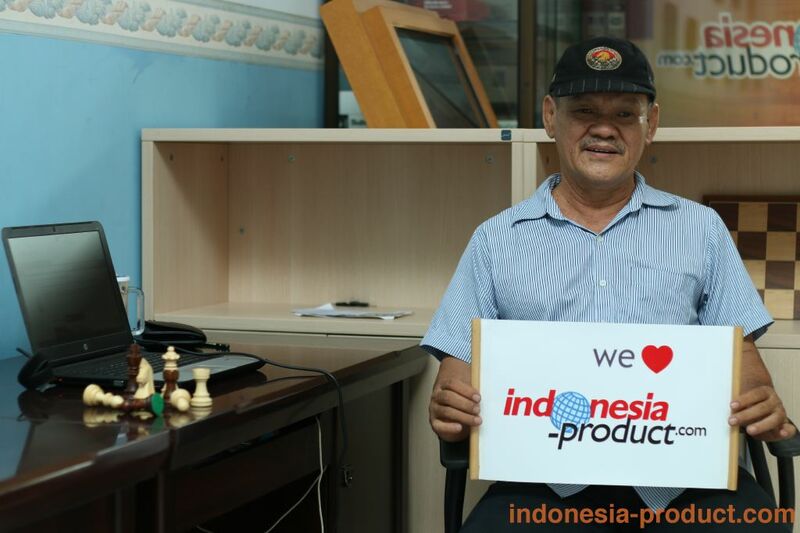 Whimpi Gunawan as the founder is markets his products directly to the customer, which is the customers are mostly from Indonesia chess club organizer, even some of his customers are come from Singapore and Malaysia. WGC products are made of various selected woods that have to has high quality of woods. After selection process, the woods will crafted by another craftsmen partner for finishing. The woods material are sapodilla woods, sono keling woods, teaks and mentaos woods. The quality of woods and how its finishing products have become the quality standart of chess. WGC has some type like borobudur, stountoun, kuda jerman and the latest new product is kuda troya that especially made of sono keling woods. The size is also has variety, start from 9,5cm until 10,5cm of King’s height or it can be 4 inch. The type and size of chess are processed according to the request order. Besides on that, WGC also provides the ready stock of products. The chess can be used for School of Chess nor International Chess Tournament. In a month, WGC has about 100 sets of custom order and market to overseas. So, if you are one of chess athletes do not to be hesitate to collect chess from WGC enterprise.